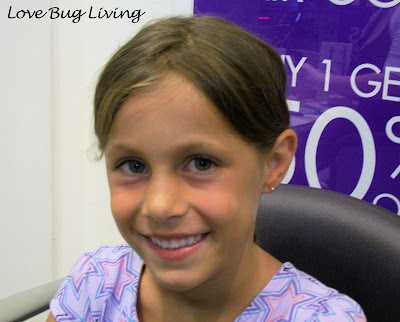 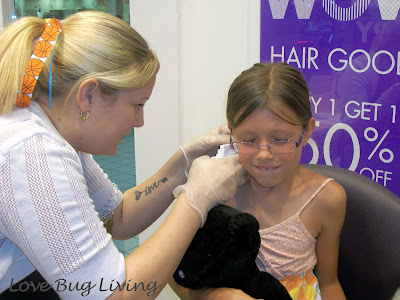 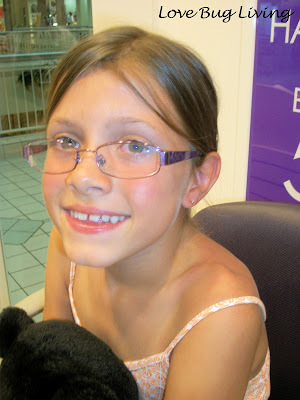 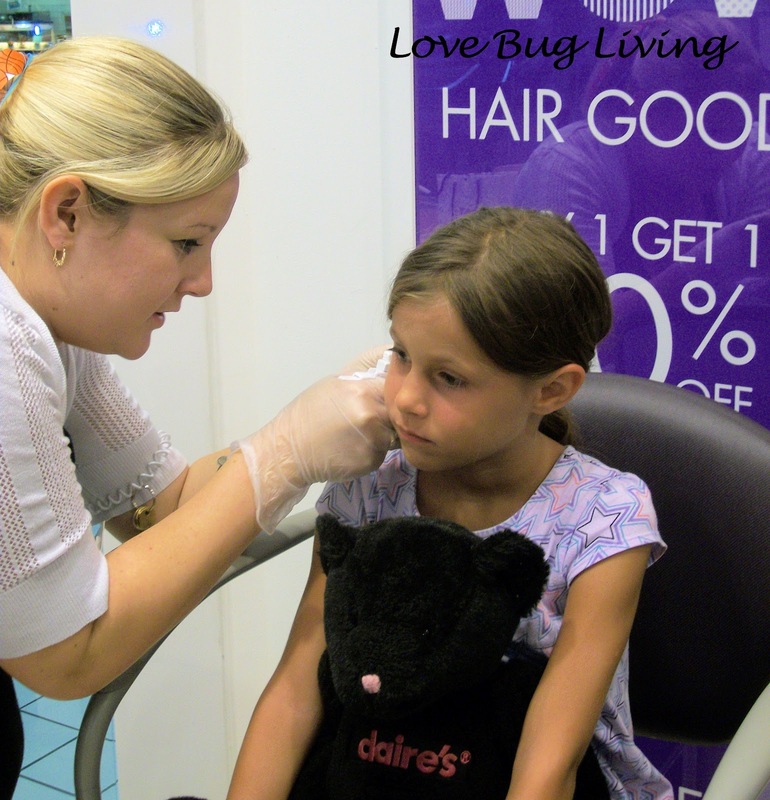 Love Bug Living: Wordless Wednesday - Ears Pierced! Wordless Wednesday - Ears Pierced! 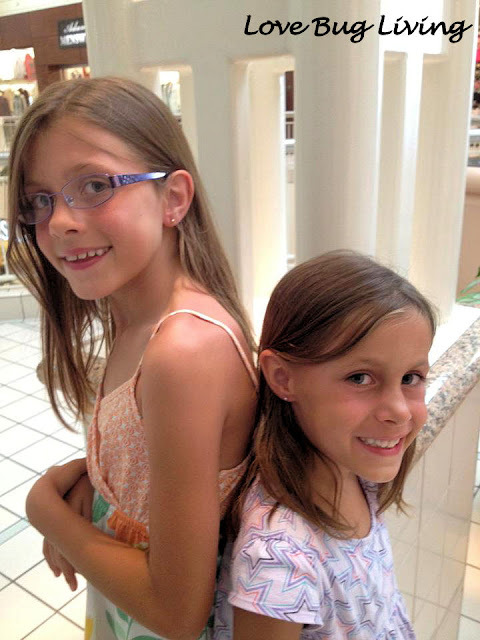 We got our ears pierced!